Astron Sneaker Hunts: 321. 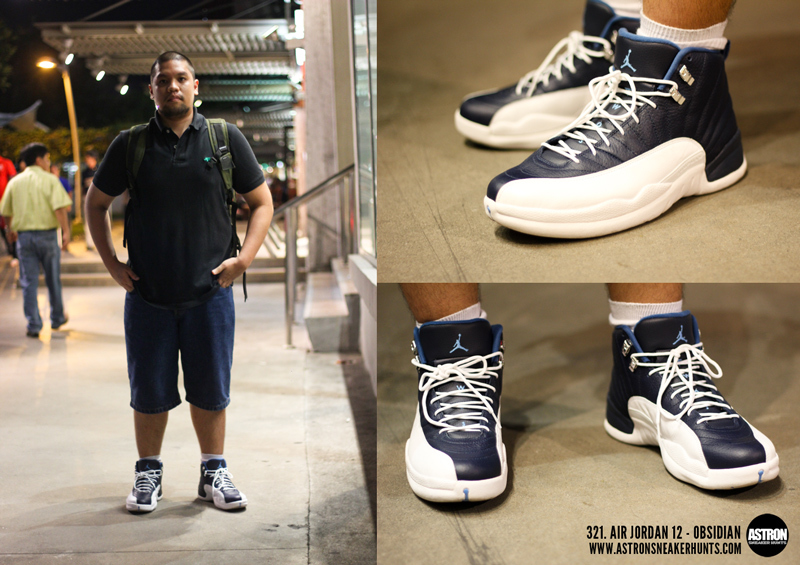 Air Jordan 12 - Obsidian "Obsidian/White/French Blue"
321. Air Jordan 12 - Obsidian "Obsidian/White/French Blue"